As the resident DJ of the global Formula E event season, EJ has been churning out a range of impressive anthems. 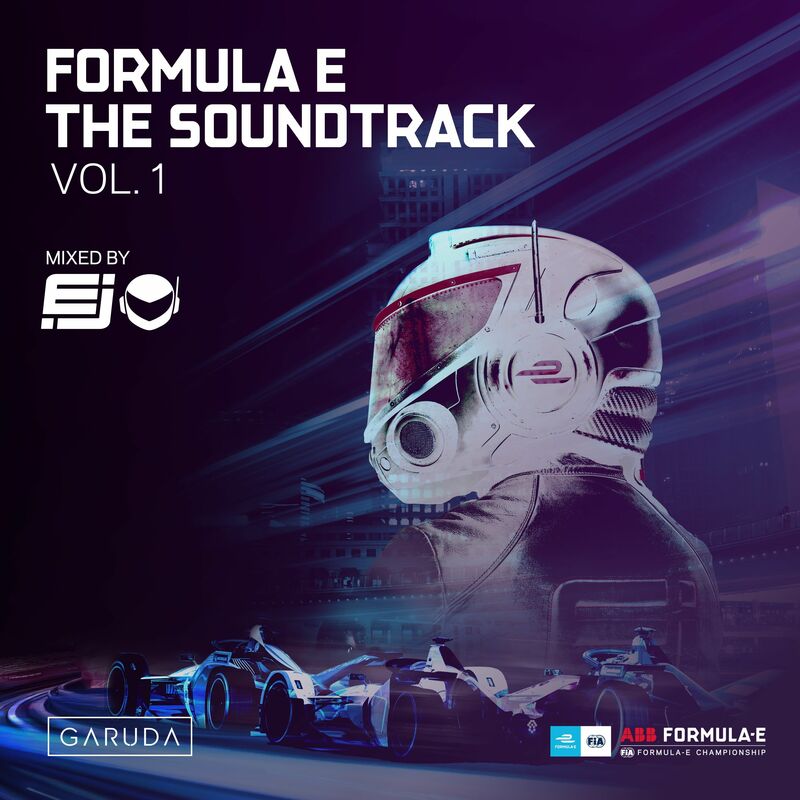 Seeing that, it was only a matter of time before he would come up with an entire album worth of Formula E soundtrack goodness and that moment has arrived today with the launch of ‘Formula E: The Soundtrack – Vol. 1 (Mixed by EJ)’. Poised to take over the gamut of prestigious clubs and race circuits at popular destinations such as Monaco, Hong Kong, New York, Paris, Berlin, Santiago de Chile and more, ‘Formula E: The Soundtrack Volume One – Mixed by EJ’ distills the essence of this fast-paced racing world and brings fans to the center of the action.